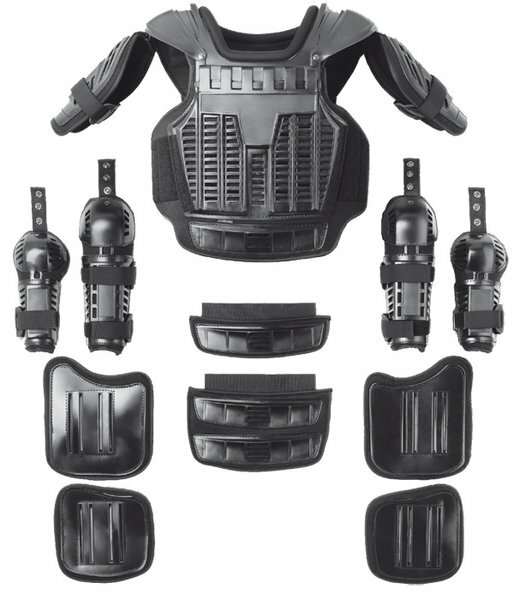 The IMPACT GUARD body protection has a flexible and modular body system made of high impact-resistant tough-elastic polypropylene. 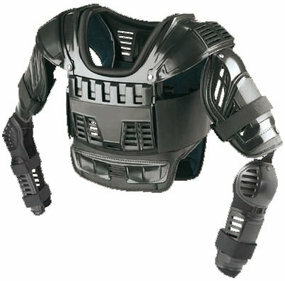 Full protection for the shoulder joint and collarbone provided by three different head / shoulder parts. Breast and back protectors are variable in length. 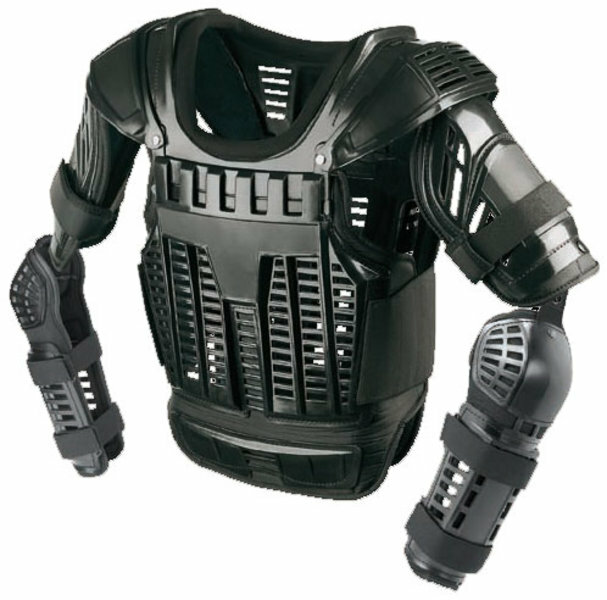 High mobility achieved using anatomically shaped protectors. 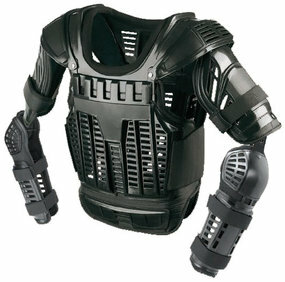 Ventilation slots prevent heat build-up and provide good wearing comfort. Individual adjustment options through hook and loop closers. Flame retardant materials on request. Certified to protection class VPAM KDIW 2004 (Edition 18.05.2011) Protection class W3. If you need further assistance please get in contact with us directly.